Mother’s Day is just around the corner, so here are some fun, festive, sweet and unique Mom’s Day gift ideas! 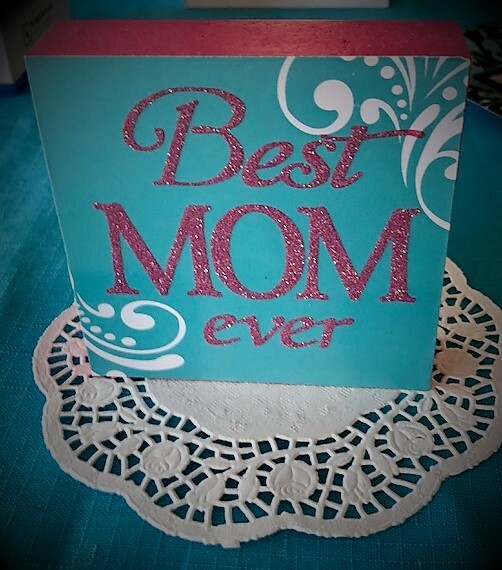 Some can be ordered just in time for Mom’s Day and others are available at your local drug store. Plus there are two hot brands, Tory Burch and philosophy that are now sold in a drug store! 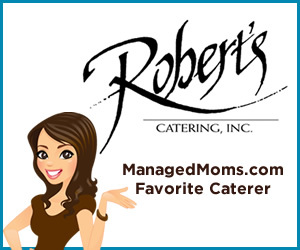 Read on to get the scoop and some gift ideas for Mom. 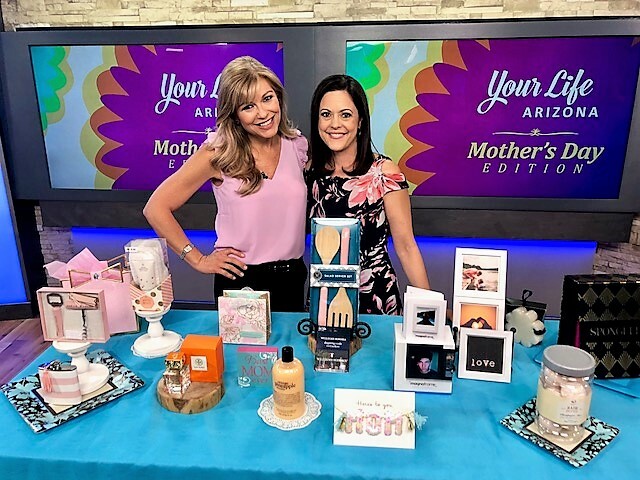 I showed this stuff in my 3TV morning show segment on the Your Life Arizona show and the hosts and producers loved all of the items! Give Mom a vacation themed gift basket that helps her prepare for the anticipated and upcoming family summer vacation. 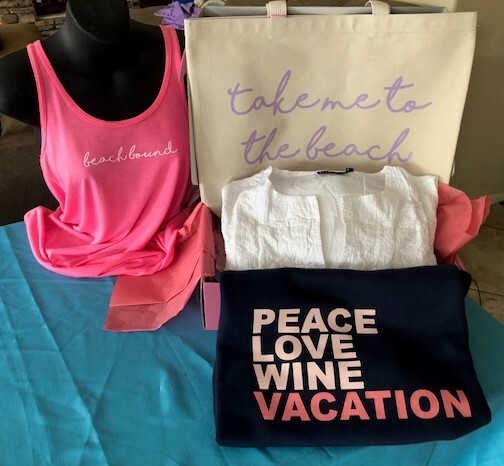 Stuff a fun beach bag from Pinkly Perfect that says Take Me To The Beach ($26 at pinklyperfect.com) with the very cool sweatshirt from Pinkly Perfect that sports the fun phrase, Peace, Love, Wine, Vacation that also sells at Pinkly Perfect for $48. Speaking of perfect, this super cute sweatshirt is perfect for the breezy summer nights at the beach. Other fun vacation themed items that can be added or given alone is the KiKiSol white sleeveless embroidered tunic (sells for $60) that is a beautiful swimsuit cover up or can also be worn as a summer fashion piece paired with shorts or leggings. This piece is versatile and pretty and works with the summer vacation gift theme idea. I also love the pink Capitola tank that says Beach Bound and sells for $24 at Pinkly Perfect. 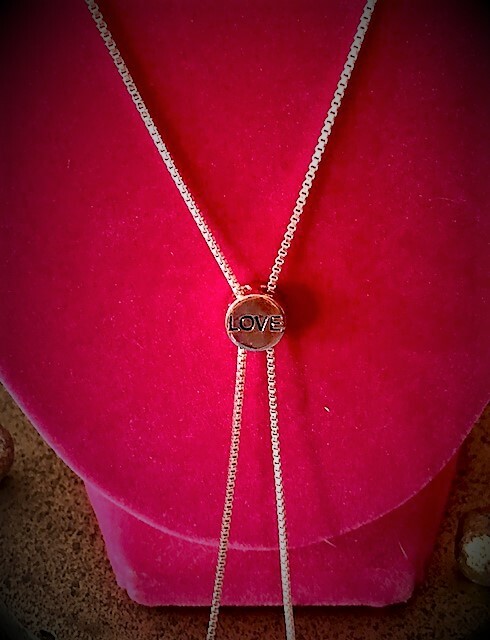 Give her a necklace that will make her think of you every time she wears it because this pretty piece of jewelry features a reversible and versatile crystal centerpiece that says LOVE on the other side. Plus, the length on this pretty necklace can be adjusted to wear as a choker to a long rope. 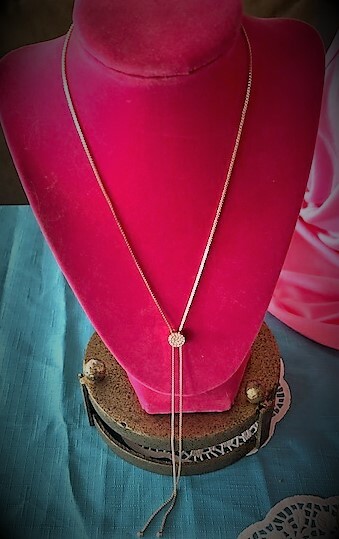 This beautiful, reversible and versatile crystal centerpiece necklace says LOVE on the other side. 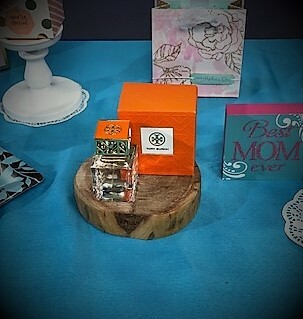 Great gift idea that sells for only $24 at KIS-Jewelry.com. 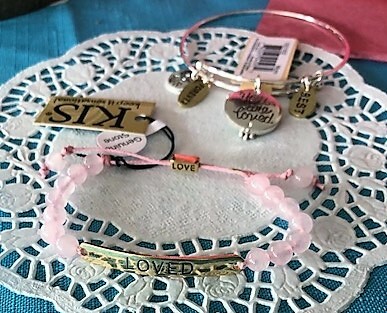 Other mom jewelry that I showed in the 3TV segment from KIS-Jewelry include the pink Rose Quartz Genuine Stone Statement Bracelet that says “LOVED” that sells for $24 and the Expandable Wire Bangle With Mom Charm that is on sale for $13.50 on the site. Great deal for a pretty bracelet that sports four charms that say; “Mom” “You are loved” “LOVE YOU” “FOREVER” “BEST” and “WORLDS”. 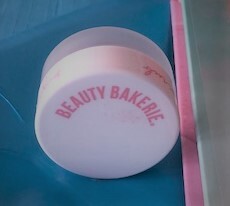 A fun beauty line that has perfect beauty products for Mom is called Beauty Bakerie. 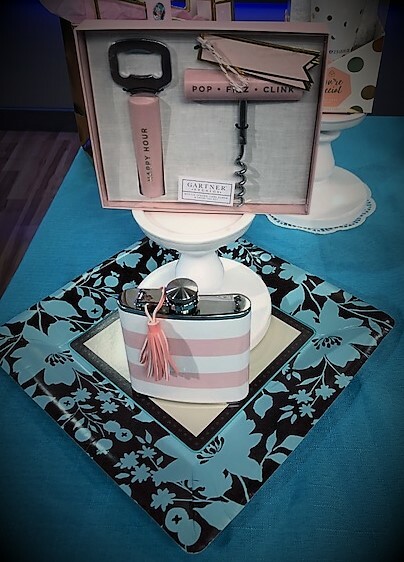 With cleverly named items like Flour Setting Powder ($24), Wake & Bake Hydrating Face Oil ($28) and Cake Mix Demi Matte Face Foundation ($28), this makeup would be fun to give in a basket with baking items. This line has a touching story about the founder that is perfect for Mother’s Day. Founder Cashmere Nicole was a single 16-year-old mother on welfare. 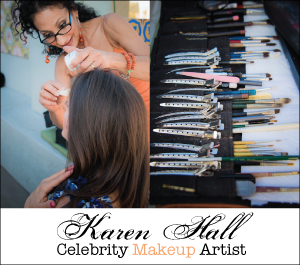 She founded this makeup line and has found success that enables her to donate monthly to teen moms in need. What a special story. 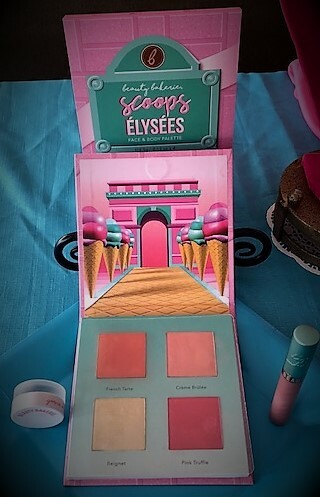 In the segment, I showed the Scoops Élysées Blush Palette that sells for $38, the Versailles Lip Whip ($20) and the $12 Sugar Lip Scrub. 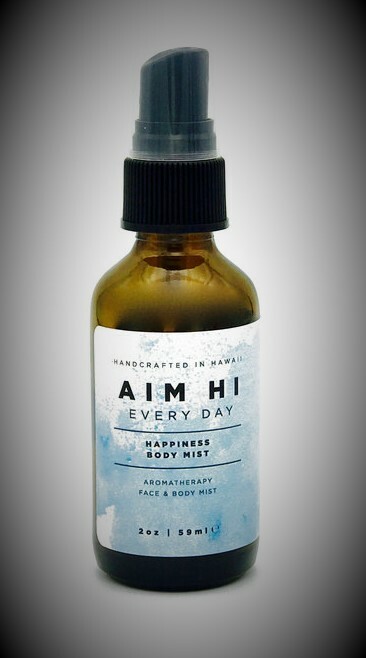 Add Aim Hi Happiness Aromatherapy Face & Body Mist to the beauty basket for a nice and light mist spray for Mom. 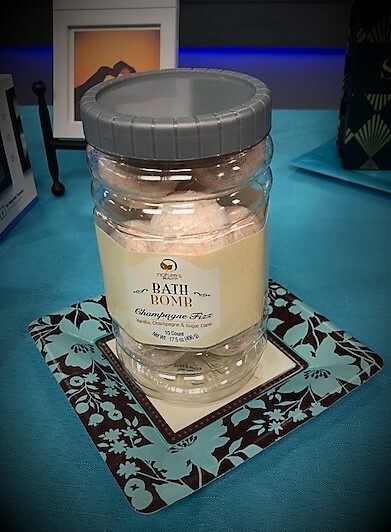 This pretty product is infused with bergamot, ylang ylang and grapefruit. 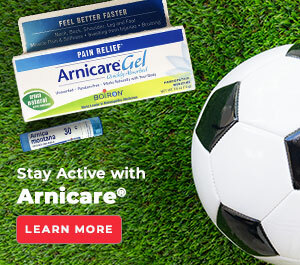 $18 at www.aimhieveryday.com. 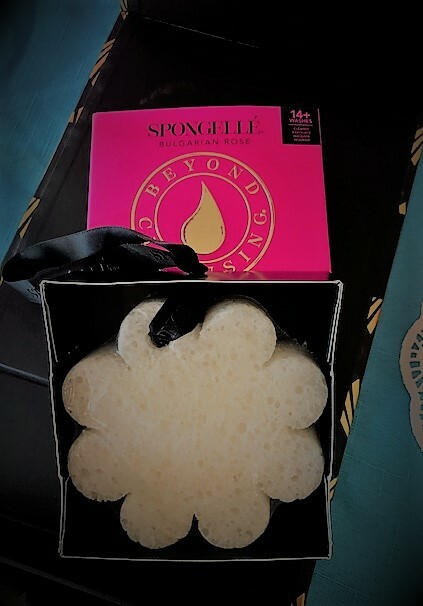 Give her a boxed gift set that is already assembled with the Spongelle Bulgarian Rose set that comes with a body wash infused Spongetté, body wash infused boxed flower and a body lotion. 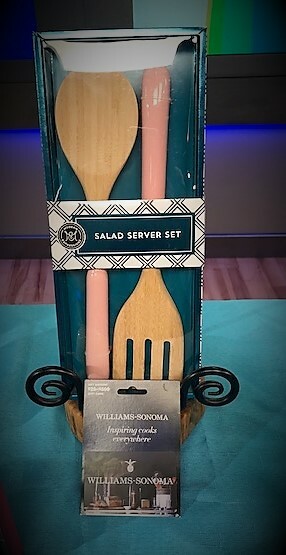 $40 at www.spongelle.com. 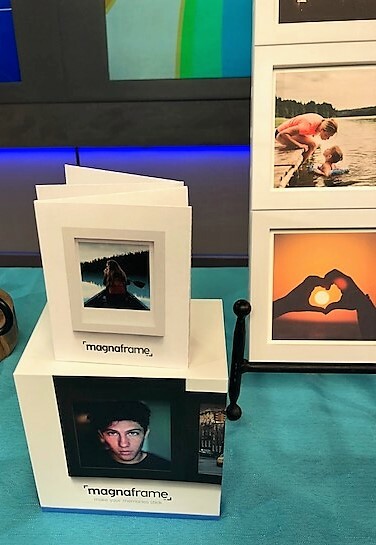 Get her favorite images off the electronic devices and into these smart easy to place frames that create a gallery by MagnaFrame. With these cool frames, one is secured in the wall with a nail and then the others snap into place adjourned to the nailed one to create a gallery. Photos are easily slid into the frames. Give Mom a set with her favorite family pictures already placed in the frame or let her fill the frames. 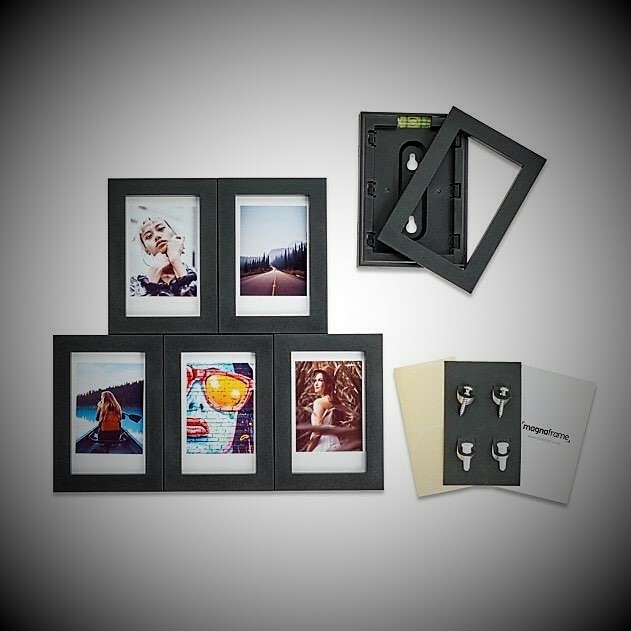 I showed the MagnaFrame Classic White 4 x 4 collection that sells for $49.95. 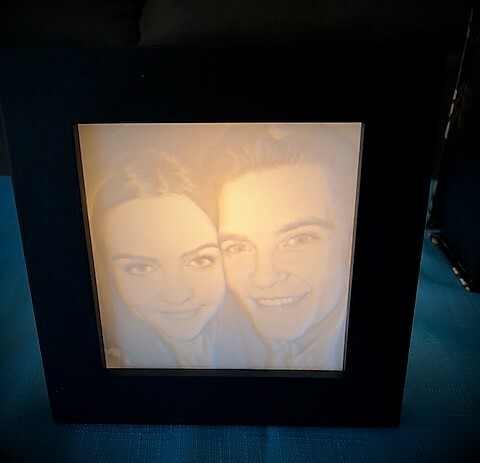 I love how my two kiddos look in this super cool Light Affection frame! I have heard that Oprah Winfrey owns one, therefore Mom needs one! Light Affection creates a unique, illuminated piece of artwork from a photo. Light Affection transforms any photo through the use of an energy-efficient halogen bulb that illuminates the image from behind giving it a warm, beautiful glow. The result is spectacular and even appears to be three-dimensional. Price $65 to $250 and I showed the Light Affection personalized photo lamp that sells for $95. News Flash! Two Hot Upscale Brands Now Sold At Drugstores! Who knew that the line that is all the rage is sold at Walgreens? I thought this could only be purchased at high end department stores and the exclusive Tory Burch store in Scottsdale Fashion Square! But my blog’s beauty expert, Bianca told me that Walgreens now sells the beautifully packaged Tory Burch perfume for $79.99! For philosophy products, I used to go the philosophy store. 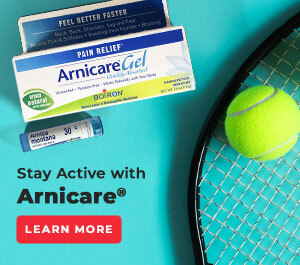 Not anymore since Walgreens picked up the brand! 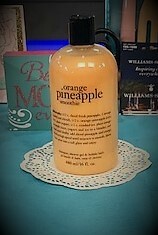 Get Mom the Orange Pineapple philosophy smoothie shampoo, shower gel & bubble bath all-in-one cool product. Sells for $16.99. 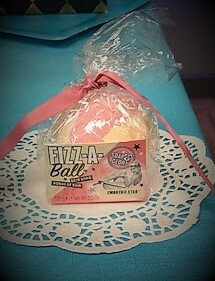 *Soap & Glory Fizz-A-Ball Bath Bomb – $5 at Walgreens – turns bath water a fun pink. This is also sold at Target for under $5! 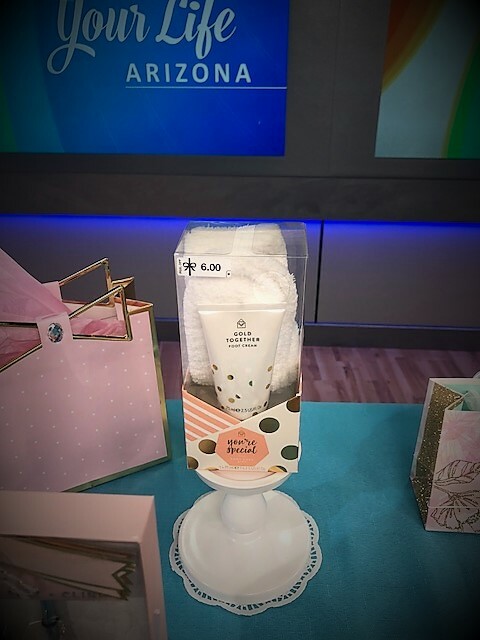 Did I give you helpful Mother’s Day gift ideas? Do you have any you want to share? 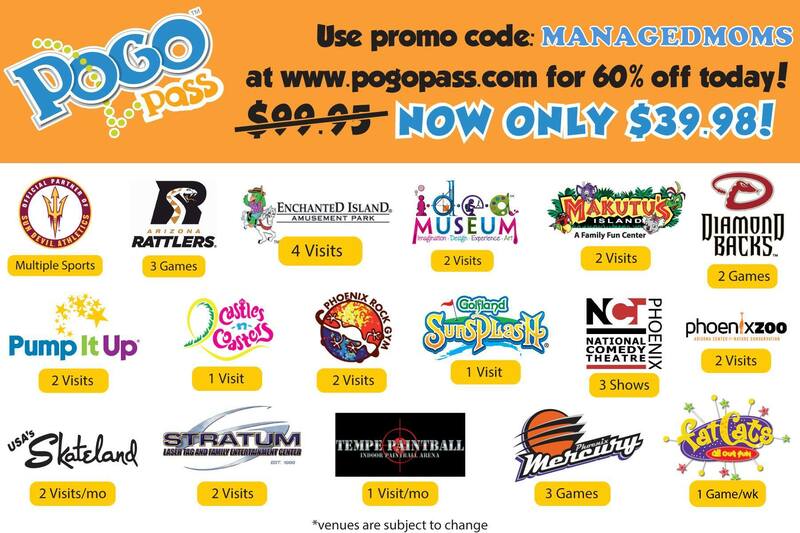 Share here in the comments section. Wishing all a happy Mom’s Day!